Laminates are extremely durable and great for homes with a high degree of foot traffic. Laminate flooring is available in a wide variety of styles with few limitations. Wood and stone effects are very popular but are by no means the only finishes available. Laminate floors are suitable for most rooms in the house. We particularly recommend them for areas which are heavily used such as your kitchens, living rooms and dining rooms. They are also ideal for rooms such as your home office or workshop. All laminates are composed of three layers, a surface layer, a core layer and a backing layer. These layers are fused together under extreme heat and pressure to form a hardwearing board. We are experts in the supply and installation of laminate flooring from all the leading brands. 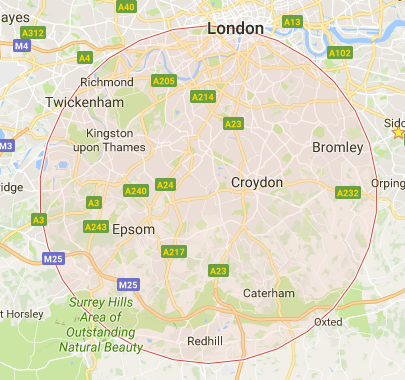 Our service covers South West London and Surrey including Sutton, Carshalton, Croydon, Wallington, Wimbledon, Kingston, New Malden, Banstead, Epsom, Coulsdon and surrounding areas. 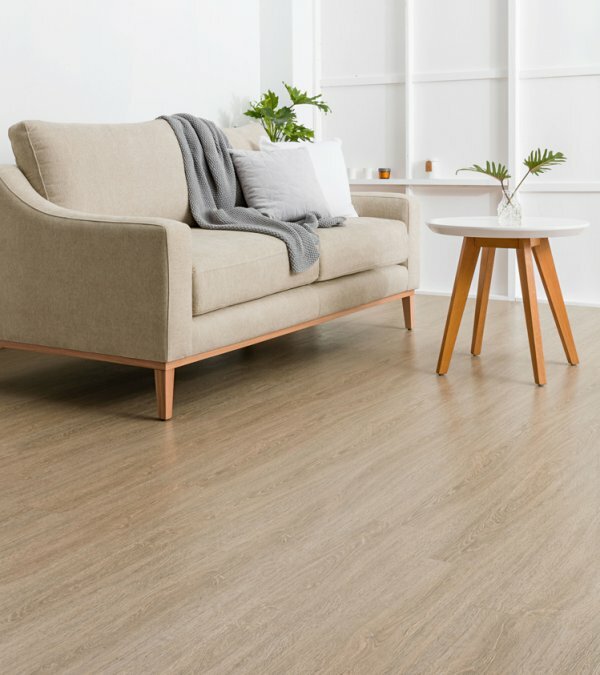 Laminate offers a durable and competitively priced alternative to authentic solid hardwood or stone floors and it suitable throughout the home including the kitchen, living room, bedroom and bathroom. Our mobile showroom comes direct to your door which makes it easy for you to choose the most suitable laminate flooring as you'll be viewing samples from the comfort of your own home or business premises where the finished flooring will be installed. We carry a huge range of samples so you are sure to find the perfect flooring at the perfect price. We can arrange a home or business visit at a time which is convenient for you – daytime, evening or weekends.